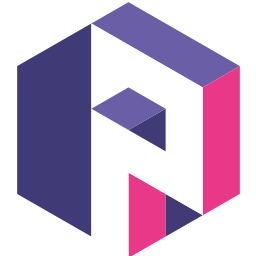 Pomm is an open source database access framework in PHP dedicated to the Postgresql™ database. It offers an alternative approach than ORM to using database in web developments. Tired of your ORM limitations ? Since 6 years, Pomm sets the database at developers fingertips without the arduousness of an abstraction layer. It grants developers with unlimited access to SQL and database features while proposing a high level API. Be productive in a matter of seconds. With its client oriented kernel, Pomm2 gives an easy access to powerful Postgresql features. It also proposes a CLI tool to help developers inspect database structures and generate mapping classes. Using a modular distribution is the best way to comply with everyone's way of doing the things. Pomm is dedicated to let developers the full usage of Postgresql™, the most advanced open source database. It has a comprehensive documentation and modules to be used with Symfony™. Pomm2 complies with PSR-2, semver standards and proposes a controlled cycle of releases.